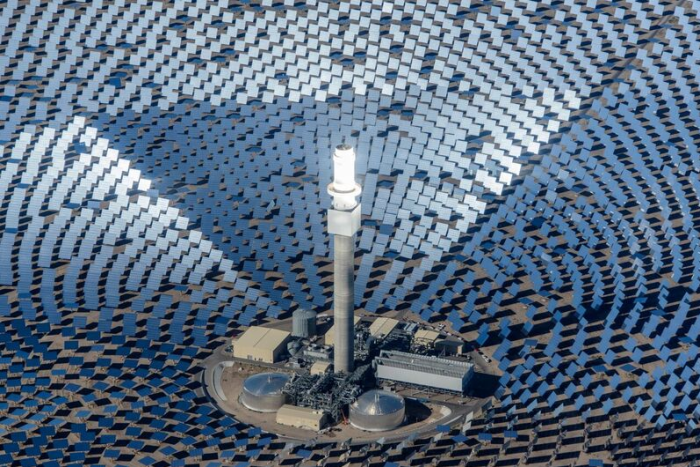 Home /The future of solar thermal power once promised so much, but has the shine worn off? It is a question stemming from the scrapping of South Australia’s $650 million SolarReserve Aurora Solar Energy Project, which had been lauded by former premier Jay Weatherill and the City of Port Augusta, as both grappled with the closure of the city’s coal-fired power station. 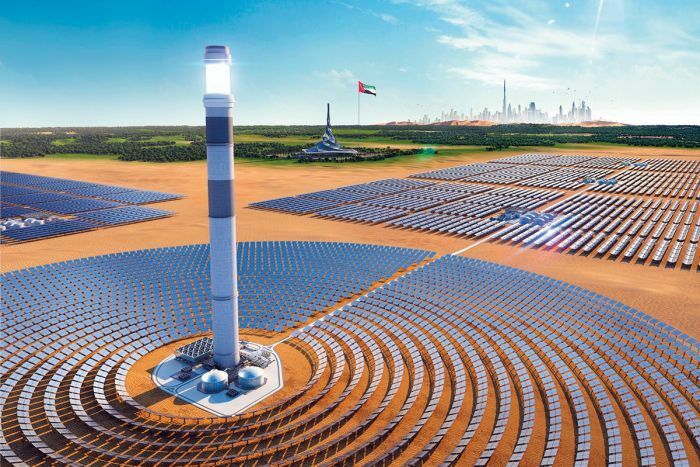 “It’s a major blow, because concentrated solar power (CSP) systems are at a far smaller scale in terms of market deployment, than some of the other renewable technologies like photovoltaics and wind,” Australian National University’s solar thermal expert John Pye said. “They might be having problems with control systems, they might be having problems with heat exchanges — these are difficult systems to operate let alone build, because every day the sun comes up, the sun goes down, things get hot and things get cold,” he said. “The day we were there, it was working very well, so the technology is fundamentally sound,” he said. The State Government will put out a new tender for its electricity supply contract, but has not ruled out a fresh bid based on SolarReserve’s solar thermal project. “We know SolarReserve, to their credit, have done a lot of work, they’ve found a site, they’ve got the approvals for connection, they’ve got the environmental approvals,” he said. Work on Morocco’s Ouarzazate Solar Power Station has recently been completed, while Dubai is pressing ahead with a “mega” solar park. “That’s a new project and they’ve recently passed through the stage that Port Augusta didn’t get through, which is achieving financial close,” Dr Pye said. “As a researcher in this area, it’s really important to see there’s commercial success behind this technology,” Dr Pye said.